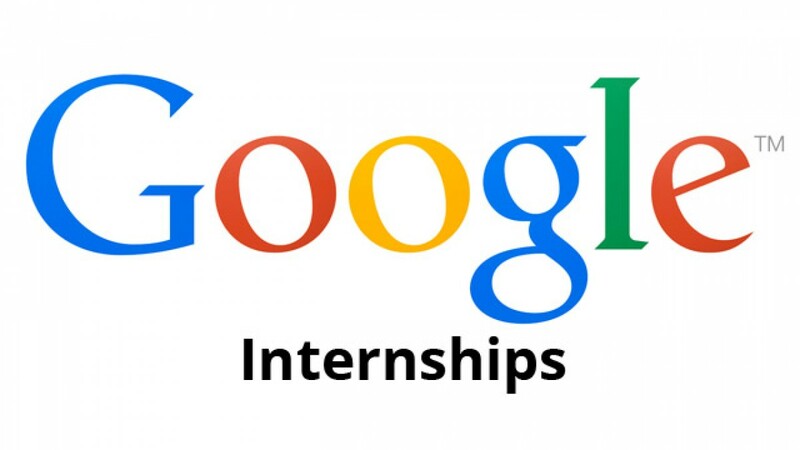 Google Winter/Spring Business Internship Program 2019 | Applications are currently invited from suitably qualify candidates for Google Winter/Spring Business Internship Program 2019. Deadline for submission of application for the Google Winter/Spring Business Internship Program application is in progress. By applying to this position your application is automatically submitted to the following locations: Wrocław, Poland; Dubai – United Arab Emirates; Vienna, Austria; Brussels, Belgium; Zürich, Switzerland; Prague, Czechia; Hamburg, Germany; Munich, Germany; Copenhagen, Denmark; Madrid, Spain; Helsinki, Finland; Paris, France; Athens, Greece; Zagreb, Croatia; Budapest, Hungary; Milan, Metropolitan City of Milan, Italy; Nairobi, Kenya; Vilnius, Lithuania; Lagos, Nigeria; Amsterdam, Netherlands; Oslo, Norway; Warsaw, Poland; Lisbon, Portugal; Bucharest, Romania; Moscow, Russia; Stockholm, Sweden; Bratislava, Slovakia; Istanbul, Turkey; Kyiv, Ukraine, 02000; Johannesburg, South Africa.